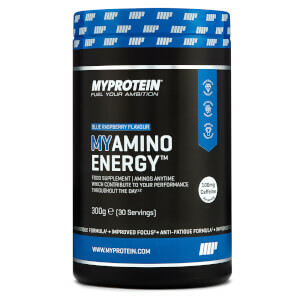 MYZyme®: an expertly developed blend of enzymes (protease, aMYlase, lactase, cellulase, and lipase) that break proteins into their amino acids while being digested to form the building blocks of muscle in the body. L-グルタミン: naturally occurring in our tri-blend protein, glutamine is a highly popular supplement and ideal for any form of physical activity. L-ロイシン: a branched-chain amino acid (BCAA), which can’t be produced by the body, so must come from your diet. 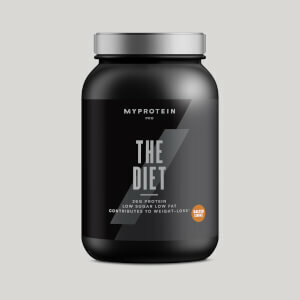 A valuable addition to any athlete or gym-goer’s nutrition. L-イソロイシン: isoleucine is one of the body’s essential amino acids, which form the building blocks of protein. Specially developed and scientifically proven to boost your performance. Fuel for superior results, MYrange is the winning formula. Developed with pioneering formulations and best-in-class production, it delivers the highest-quality nutritional content. ソルティドキャラメル味を購入しました。 インパクトウエイに比べて、プロテインの量は少し多く、カロリーが低いなんです。 味は抜群に美味しいですよ。特にソルティドキャラメルは本物のバタースコッチアイスクリームみたいです。真面目な筋トレセッションが終わったらこれを飲むと満たされました。 これからずっとMyWheyをリピートします。 English: Probably the best tasting protein I've had. 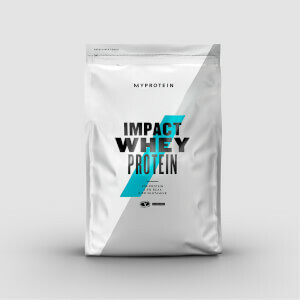 I've tried a lot of MyProtein flavors, and have never been blown away like I have with this one. I bought the "Salted Caramel (ソルティドキャラメル)" flavor, and it literally tastes like Butterscotch Ice Cream. Nutritionally speaking, this also has the best macros and highest amount of protein compared to the other products. Highly recommended.